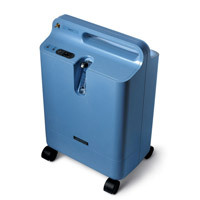 Portable & Stationery Oxygen Concentrators - All makes and models. 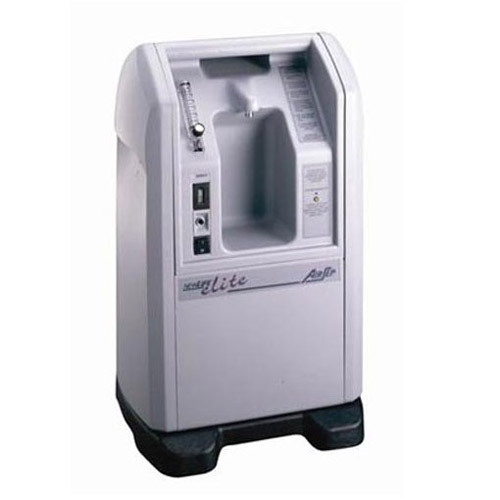 Oxygen Concentrator Airsep Newlife Intensity. Maximising Excellence. A home oxygen filling system delivers up to 40 percent more oxygen. Contact the team at Oxygen Choice for the latest information about stationary medical oxygen machines and concentrators. 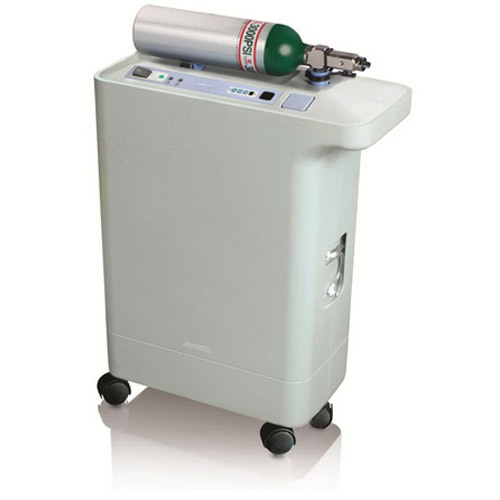 We are very proud to offer the widest range of portable and stationary oxygen generation devices from all the leading manufacturers and distributors including Philips Respironics, Everflo, New Life, DeVilbiss, Inogen, Invacare, AirSep and SeQual. We have over 30 years experience dealing solely in medical oxygen and are confident that we can provide a well informed professional personal service from “hospital to home” for all your oxygen requirements.